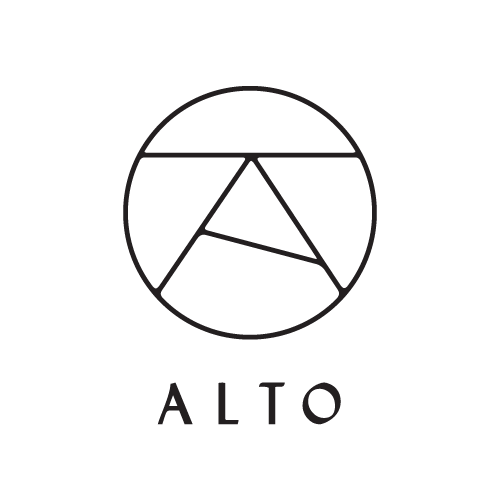 At Alto, your safety is our top priority. To ensure your safety, we use non-audio, in-car security monitoring to real-time manage your driver's performance. We record all persons (without audio) inside of our Alto Vehicles at all times through cameras equipped within our vehicles. Recordings of all trips initiated within Alto vehicles (each, a “Security Recording”) are uploaded to a secure cloud server through our third party service partner. We do not review Security Recordings, except (i) upon the express written request of any Driver or Rider, (ii) if we believe in good faith that the safety or security of any person is at risk, or that a Security Recording contains a violation of our Terms of Service or any applicable law, or (iii) to manage, evaluate and/or analyze the Alto Services (including but not limited to Driver performance metrics).